Puerto Vallarta is one of my favorite places to visit in Mexico. 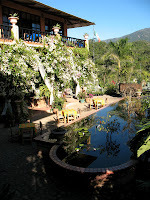 It is tourist friendly, easy to get around, and has wonderful biodiversity hidden throughout its mountains. The city itself is not the most beautiful nor the most interesting city in Mexico, but with a little bit of effort you can find many of the aspects that make Mexico so charming and wonderful. Most tourists do not go beyond the beaches closest to the cruise ship terminal--that is a real shame. A particularly interesting part of the city is the southern and older section, the Zona Romantica. It offers a more intimate Mexican experience. It has interesting shops, restaurants, bars, coffee shops, and even a pancake house. It is most definitely a tourist area, but you have much more of a chance of interacting and experiencing the day-to-day activities of the locals. But more importantly for me, it is the perfect springboard to explore the mountains that surround much of the city. 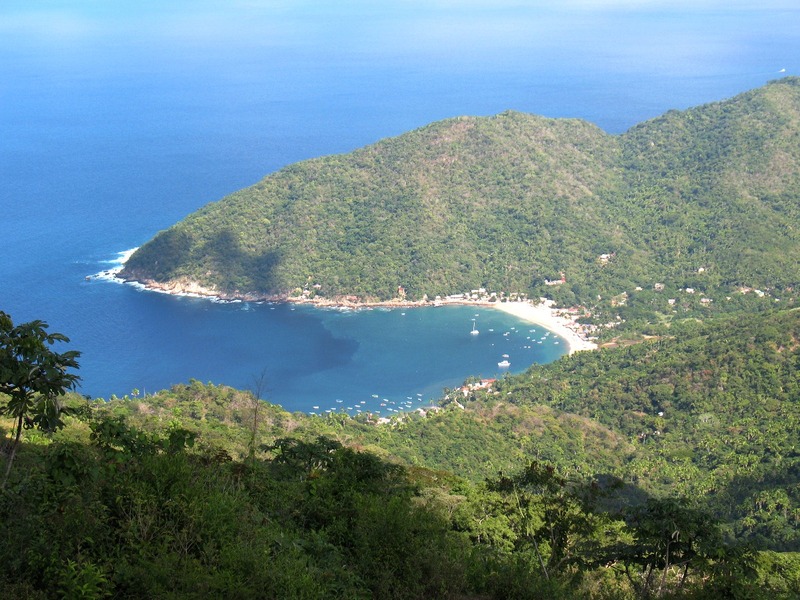 I am not ashamed to admit it, I am in love with the mountains and the forests of Cabo Corrientes. That is the municipality (think of a county) immediately to the south of Puerto Vallarta. The mountains rise up from the ocean and create quite an amazing ecosystem. There are several different plant communities that you will see as you gain elevation and the exposure of the slope you are on. 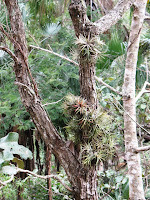 The plants I really love, the Tillandsias, are truly my kind of plant. You won't see many of them growing until you climb up high enough to cool off 10 or so degrees compared to the beach. 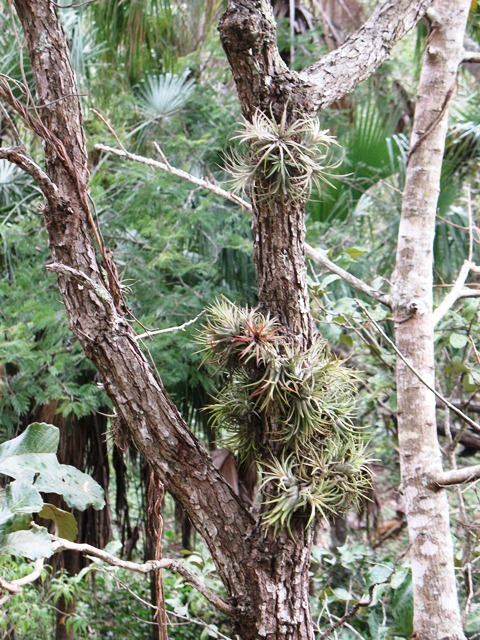 Tillandsias (yeah, and the orchids too) just proliferate once you get to around 1300-1400' elevation. 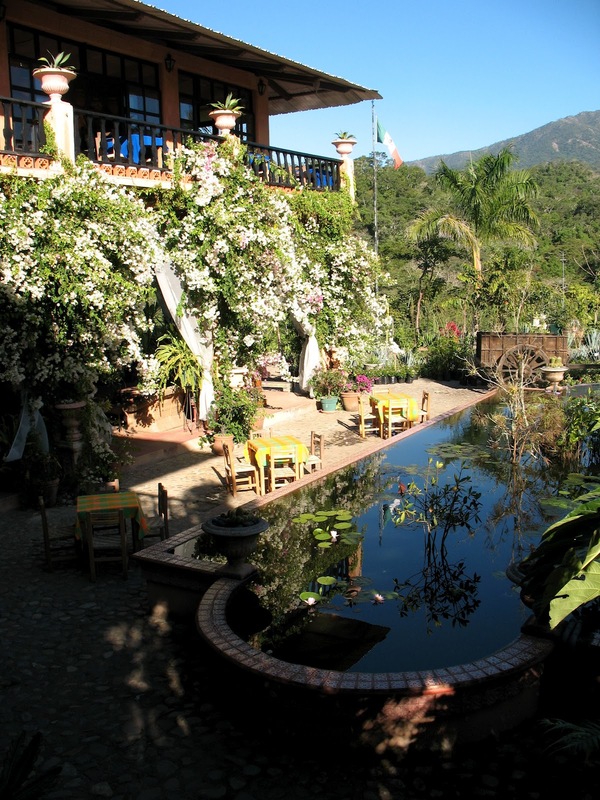 Which happens to be right around where the Vallarta Botanical Garden is located.